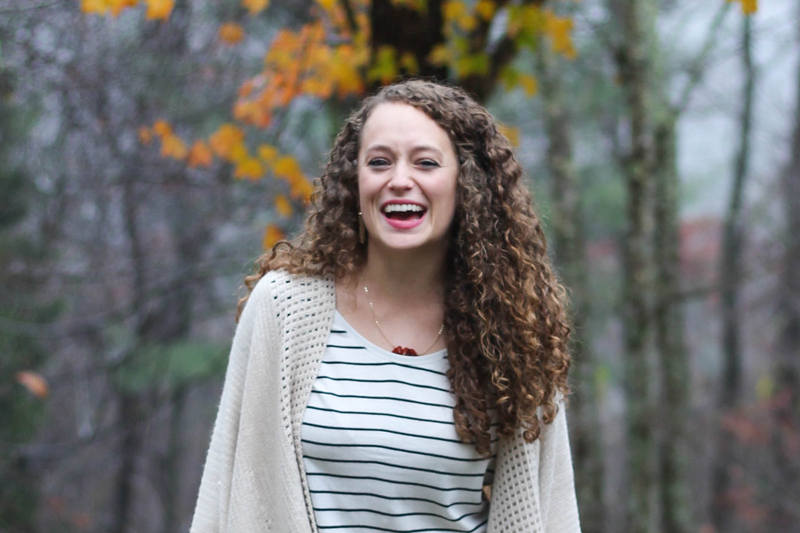 So, my hair is ridiculously curly [see evidence below]. I mean more ringlets than Shirley Temple. Actually, when I was younger, I looked a bit like her! And yes, it’s natural. I might get asked that on a weekly basis. I also might have strangers randomly decide to grab it or touch it. And while this seems incredibly odd, I have grown to rather appreciate it. I love my hair. I have never met anyone who has the exact same hair. Yes, many other girls have curly hair, but that is one of the many great things about it: it’s like snowflakes! No two curls are alike:). With all that being said, every once in a while I like a change. Like my wedding day, for example. 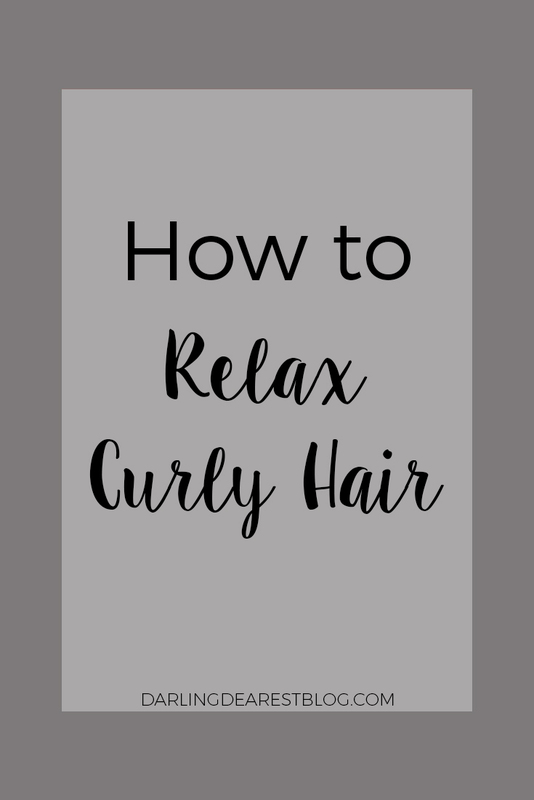 My curls are a very signature feature and many friends and family [including my husband] mentioned that they would rather I use my own curls for my style that day. I still decided to change it up. It was the one day I could truly go all out on my looks and do exactly what I wanted. So what did I do? 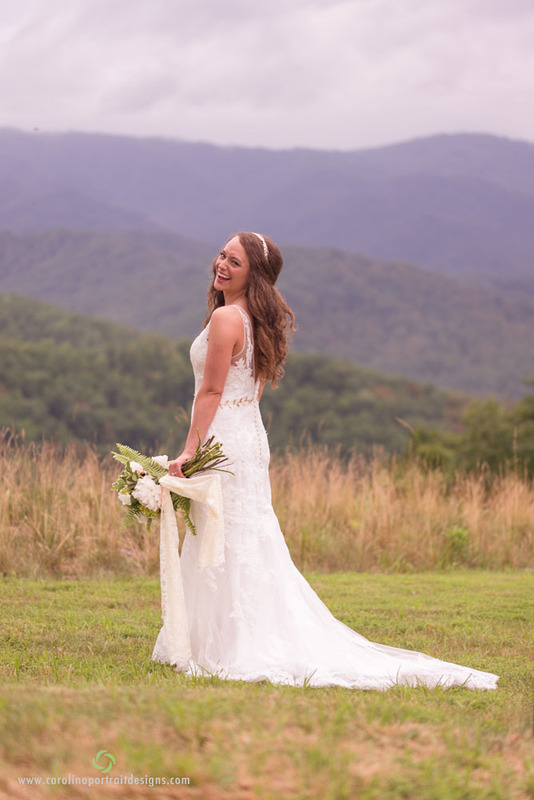 I curled my hair in order to relax it [or more specifically, my bridesmaids did]. Irresistible Me graciously reached out and offered their Sapphire 8 in 1 curling wand for a review, which gave me the perfect opportunity to do this post! This awesome set comes with EIGHT different wands for all kinds of hairstyles. I love huge loose curls, but my hair tends to loosen quite a bit on its own when it’s tampered with, so I chose to use the 25mm wand. All of the wands in this collection come in a protective case to keep them nice and organized [which my husband loves!] It also comes with a heat resistant glove and a resting piece for the hot wand. Look at all those wands! After a shower, I let my hair dry naturally. I stay away from a blow dryer [I actually don’t own one] because I feel like it adds frizz and I try to minimize that as much as possible! If I have the chance, I’ll let it air dry over night, but that’s rare. After drying, I curl my hair just like anyone with straight hair would! I go row by row, section by section, until it’s finally all done. I try to give special attention to any of the curls resting on top, logically, because they are the most seen! If there still seems to be kinks close to the roots that are hard to reach with a wand, just take a straightener and flatten those ripples out. I don’t like using a straightener before a curler because my hair tends to be much less likely to hold the curl if heat has already been applied to straighten it. 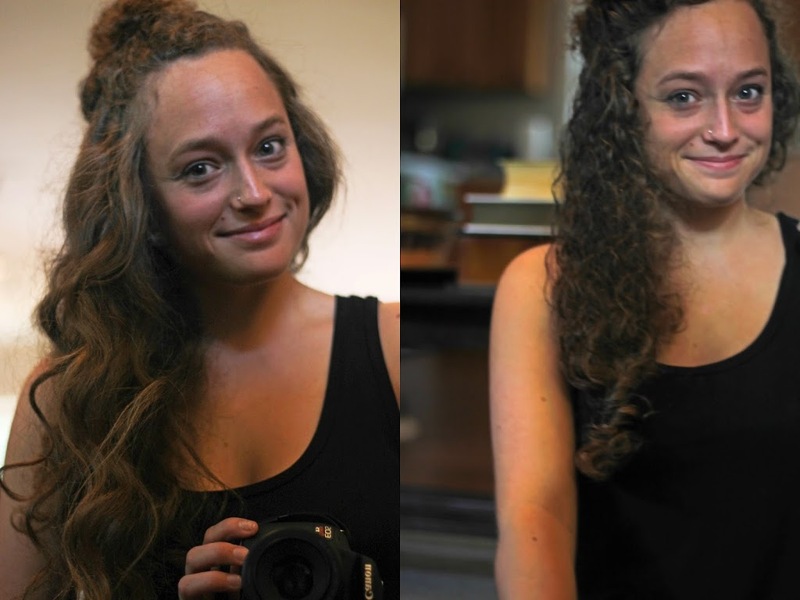 The right picture is my hair in its natural frizzy state, sans mousse. It amazes me just how much the Sapphire Curling Wand was able to tame my frizz! Like, whoa! When you finish curling, try to resist from reaching for that brush! Trust me, I know how nice it is to be able to run an actual brush through your hair! That’s a super rare occasion for me. Just use your fingers to loosen up those curls and make them into larger sets and voila! 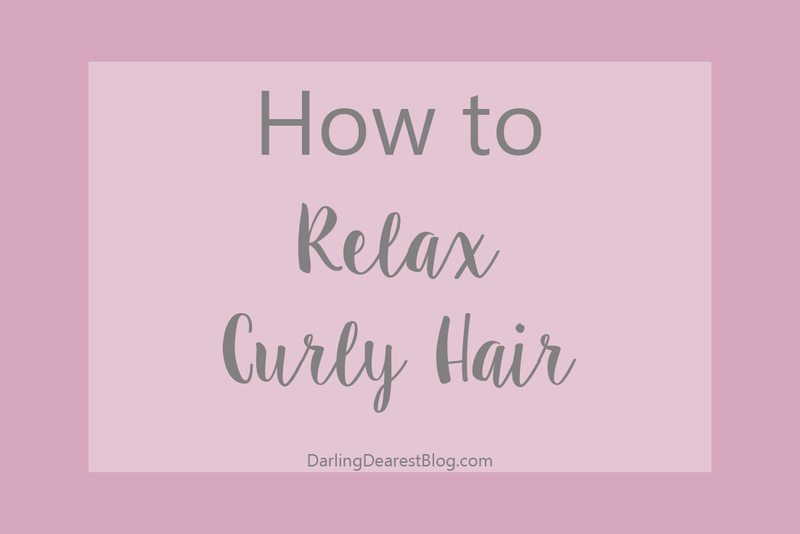 You have relaxed, loose curls! Curly haired girls, do y’all have any suggestions on how to master the beast? How do you style it differently? I need to expand beyond my two styles: down and down:). Want to see the results at other times? Check out this post and this post from earlier this year! 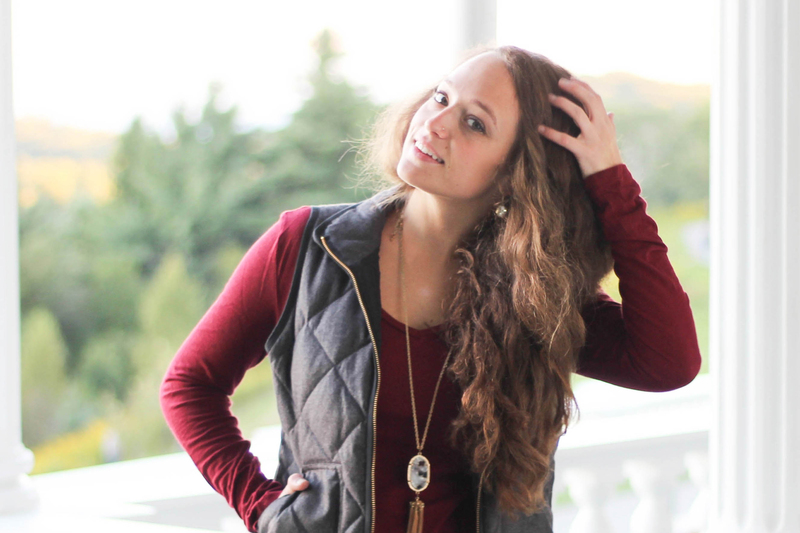 **Thank you, Irresistible Me, for providing the curling wand to review in this post!